Meanwhile, the Premier joined her candidate for The Entrace, Brian Perrem during today’s Central Coast stopover, as the next stage of the Pacific Highway upgrade at Lisarow gets underway. Key features include an additional lane in each direction, new cycle paths and a new bridge over the rail line. 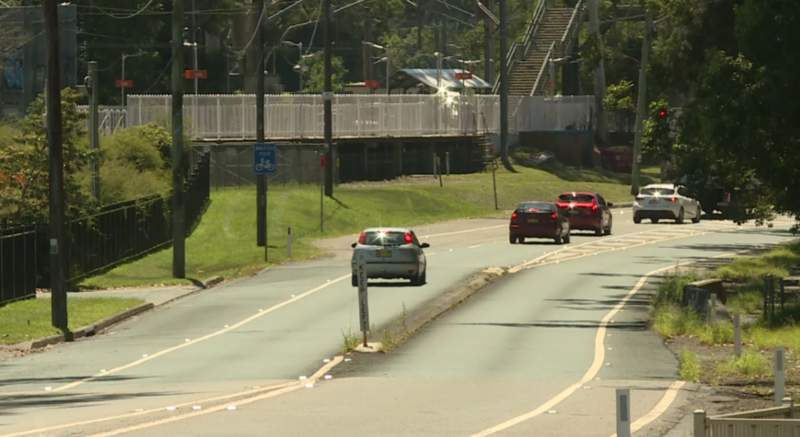 Mr Perrem says the works will improve travel times for the 30,000 motorists who use the 1.6 kilometre stretch each day. “This road goes to a snail’s crawl sometimes. These upgrades will make it much better. It has worked in the north when we’ve gone from Ourimbah down to where they finished the last time. This will improve people getting home to their families a lot quicker.” Brian Perrem- Liberal Candidate for The Entrance.